All hail the supreme cake icing: Swiss Meringue Buttercream! Is it new to you? Learn it’s history, advantages, and make this buttercream recipe like a pro with these buttercream basics and 3 tips if the icing goes berserk! One of my weaker skills in the kitchen is cake decorating and cake icing ideas. I am not a natural and I have ventured little into serious buttercream cake decorating. I decided to do something about it and give it a real try. Now before you can really give basic cake decorating a try, you have to start off with the right icing. There are many options but the uncontested best frosting for piping for serious cake decoration is the Swiss Meringue Buttercream recipe. To succeed find out what buttercream basics you need to know. 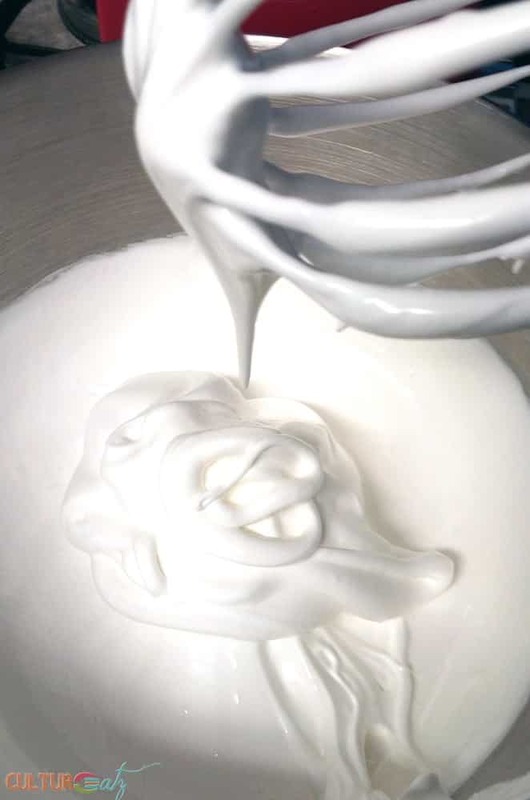 Swiss Meringue Buttercream is famous for its glossy finish, how well it holds a shape when piped, and for having an elastic quality. This is the best buttercream icing recipe on the cakes you buy at the high-end bakeries and the basic icing recipe for most wedding cakes. Homemade buttercream frosting is the best icing for piping to work with that will give a gorgeous result. 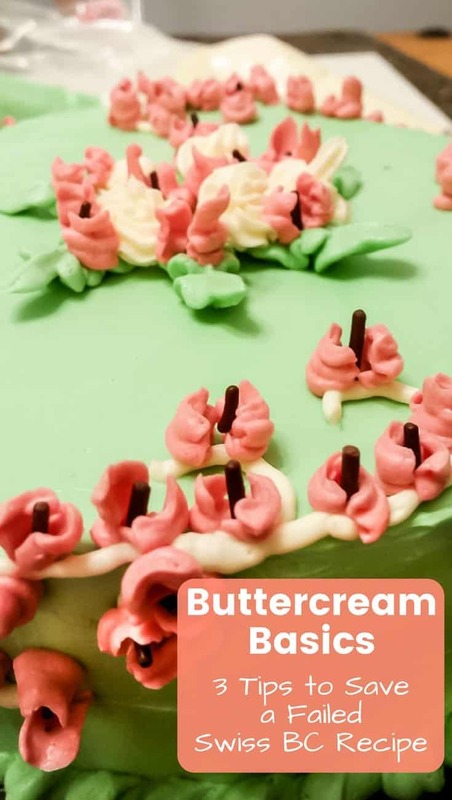 The pictures above are of my very first attempt to learn how to decorate cakes and how to make buttercream icing, with the help of the Sensational Buttercream Decorating cookbook. 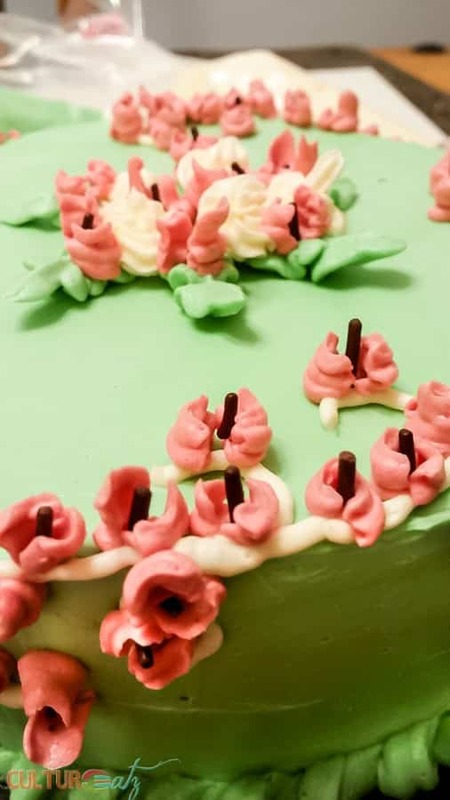 I have a long way to go with some icing techniques but many are quick to learn, making it less stressful when learning simple cake icing tricks. Click here to buy the Sensational Buttercream Decorating cookbook. 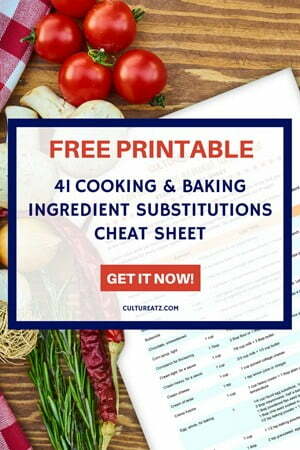 The cookbook featured in this post was provided to me free of cost for review. Any personal opinions reflected in this post are my own and without influence. No meringue icing recipe here but this is the one everyone knows. The American buttercream recipe is simply a mix of butter and powdered sugar. It is an easy buttercream recipe to make but it is very sweet and has little depth of flavor. 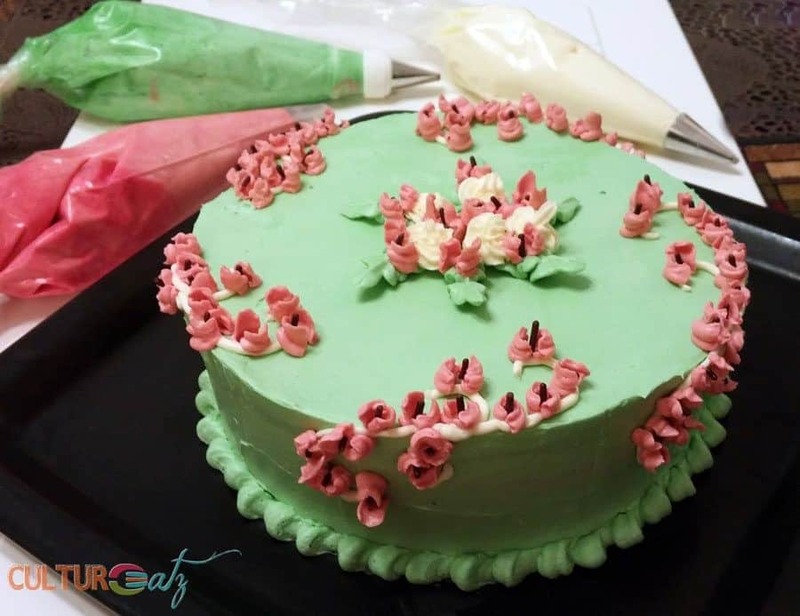 This buttercream icing recipe for cake decorating is made by cooking a sugar syrup and then mixing is slowly into an egg white mixture. It’s a real classic buttercream frosting with an Italian flair and a pretty simple buttercream frosting to make. Almost best buttercream recipe, this method is similar to the Italian one but the sugar syrup is drizzled into egg yolks instead. This can be more challenging because the yolks should not cook, but the taste is very rich and unctuous. A definite step up from a simple buttercream icing for piping. A very different technique is used in the Swiss version. Your buttercream icing ingredients neede are granular sugar, salt, egg whites, vanilla, and of course butter. What is buttercream frosting without butter, right? 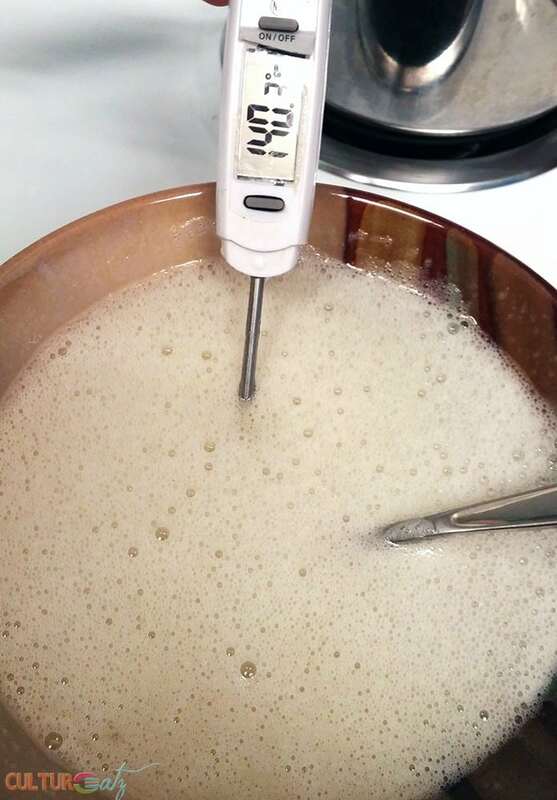 The egg whites are mixed with the sugar, then heated gently in a double boiler until it is very warm to the touch, specifically to 140F, and all the sugar has dissolved. After, the swiss buttercream recipe is whipped up into a shiny meringue. Finally, cubed butter is slowly added to the homemade buttercream icing. 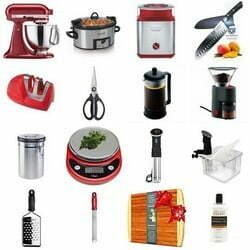 Modern recipes say the point of heating the egg whites is to pasteurize the eggs. It may happen to serve this purpose but I doubt the Swiss knew this at the time when the recipe was created in the 1800s. I mean what do the Swiss know? Oh yes, chocolate, clocks, amazing cities, the Alps, great things to do in Basel, Geneva or Zurich. I personally think this step creates the glossy look. By the way, do not use pre-pasteurized eggs in this recipe. Sounds simple enough to make? Sounds like anyone can whip up an easy swiss meringue buttercream recipe for piping. Well, yes and no. To be successful at making Swiss buttercream frosting, all the stars must align in just the right order. Just kidding, but the best buttercream frosting recipe has to have all the ingredients at the right temperature. It is a question of good timing. If the timing is off, you can get discouraging results. The good news is that each failed situation has a way out and the swiss buttercream icing can be saved…even when you have given up all hope (and I speak from experience). Here are the most important buttercream basics. One of the most important rules of making this buttercream frosting recipe for cake is everything must be immaculately clean and free of any traces of grease. Make sure to take a paper towel with a little lemon juice or vinegar and wipe down your mixer bowl and your saucepan beforehand. You really do need a stand mixer as well as a handheld one will take a very long time to get your meringue whipped. To make this make buttercream frosting, use the whisk attachment of a stand mixer. Beat until you get a stiff meringue and that the mixer bowl has cooled down to the touch. Even with my stand mixer, it took about 20 minutes for mine to get to the right consistency. When making buttercream icing, when you are ready to add butter, switch to the paddle attachment. And this is where things can get tricky. This is where most people become very frustrated and give up. But the good news there is a trick to fix every problem. And we will cover them right now. 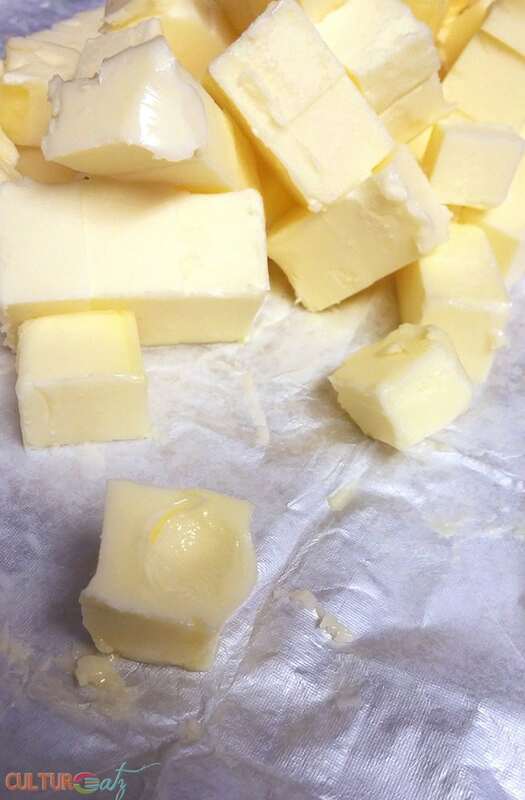 The butter you add needs to be cut into little cubes and be soft, but not too warm either. Now that is the first problem you may encounter: your butter is too soft. By the time you add all your butter, you may feel like it just looks soupy. What to do in this case? Put it back in the fridge for 15 min at a time, and try beating it again. The picture below may look like the soupy situation…but it was not! I beat the hell out of this mess, put in the fridge, beat it again and nothing happened. So I was about to give up as this problem does not come up as often on help sites. I was certain the fluffy meringue was long gone and never to return. But I found a solution. Can you guess from the picture below why the icing did not turn into a smooth texture? It took so long for the meringue to form that the egg whites had completely cooled down. The meringue still needs to be a bit warm enough to melt the butter. And maybe my butter was still a bit too cold. Can you see in the picture above the clumpy, grainy texture? There are still butter solids in there, even if tiny. The solution? Put about 1/3 of the mixture in a microwave-safe bowl and heat it just a bit (15 seconds at a time), mix and keep going until the butter is completely melted and the mixture is just a bit warmer. Now put it back in the mixture and beat it again. After a few seconds, it turned into what looked like churned butter. 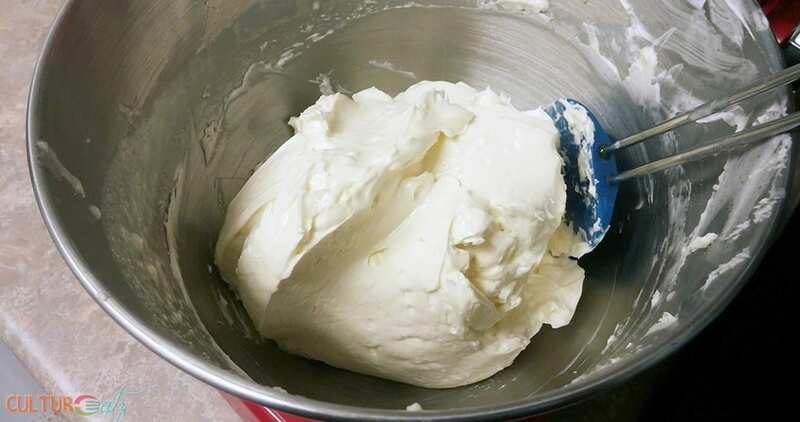 It looks like heavy cream that is about to become butter because you beat it too long. This is the third scenario people encounter and fear. What do you do in this case? Keep beating! You are almost there. After just a few seconds more of beating … as if by magic…it turned into a unified glossy mass of icing like you can see just below. I was beyond ecstatic, jumping up and down from joy. Note: if you achieved a satiny finish and it separates again, just keep beating. All problems can be fixed, don’t give up, you will eventually achieve Swiss Meringue Buttercream Heaven. Now grab a spoon and taste it. It is also absolutely delectable. I guarantee a few tablespoons (or more) will end up being licked up instead of on the cake. I admit I ate the practice plate over a couple of days! It is not as sweet as regular buttercream, the taste is more subtle. icing piping bag to put your frosting in and pipe. Start with plastic disposable bags and then you can invest in a coated cloth bag. a coupler is a small but essential investment. Slip in into the bag like if it was a tip, on the outside place the tip you want and screw it in place with the other coupler piece. You can switch tips for the same icing. A cake board to place your cake on when you are working. I am also using it as a cake turntable until I decide to buy one. You are now free to add a flavoring or to color it. I recommend gel food coloring as liquid drops could make the icing separate. You can replace the vanilla with any other flavored extract you wish – like almond, orange or mint. You can even add 2/3 cup of fruit puree, cooled melted chocolate or peanut butter. Perhaps give it a boozy kick with a couple of tablespoons of a liqueur, a caffeine kick with 2 tablespoons of dissolved instant coffee in a bit of water, or 2 tablespoons lemon juice with a bit of lemon zest. Huge post, I know. We will stop here for today and in part 2 I will show you how to decorate a cake with buttercream. I will be covering icing tips, icing bags, how to fill them, and how to crumb frost a cake. And I will share my perfect 6-inch buttercream cake recipe. Until then I will tell you how to store buttercream frosting: put it in the fridge or freezer in an airtight container. Do note that when cooled the Swiss meringue buttercream hardens quite a bit so you may need to whip it again. And it is a good idea to bring your finished cake out to room temperature before serving. The moral of this post is simple: do not give up. The meringue will come together. I applied all my saving tips and I was rewarded with the best buttercream for piping. Swiss Meringue Buttercream is actually very forgiving and you can save it at any point, as long as you know your buttercream basics. All hail the supreme cake icing: Swiss Meringue Buttercream! Learn to make it like a pro with these buttercream basics and 3 tips if the icing goes berserk! In the top of the double boiler, over gently simmering water, whisk together sugar, salt and egg whites. Heat, whisking constantly, until sugar is dissolved and the mixture reaches 140F (60C) or is uncomfortably hot to the touch. 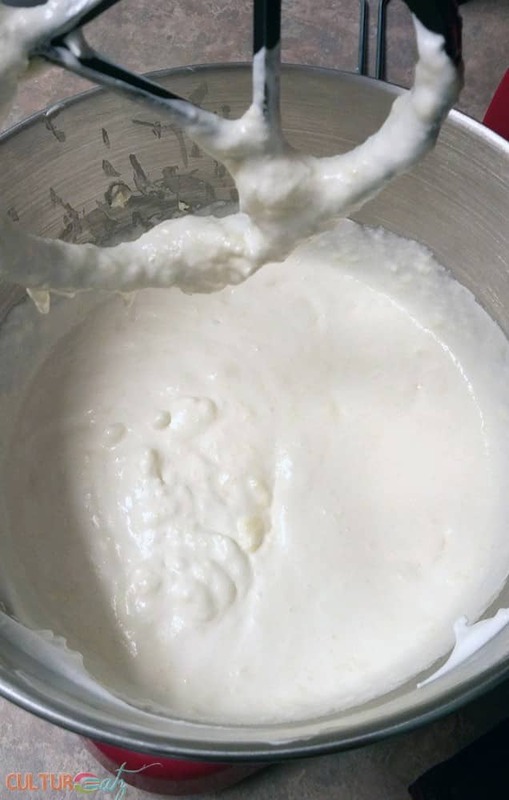 Pour egg mixture into a stand mixer bowl (with whisk attachment) and beat on medium speed until soft peaks form and the mixture is cooled to room temperature. beat in vanilla. 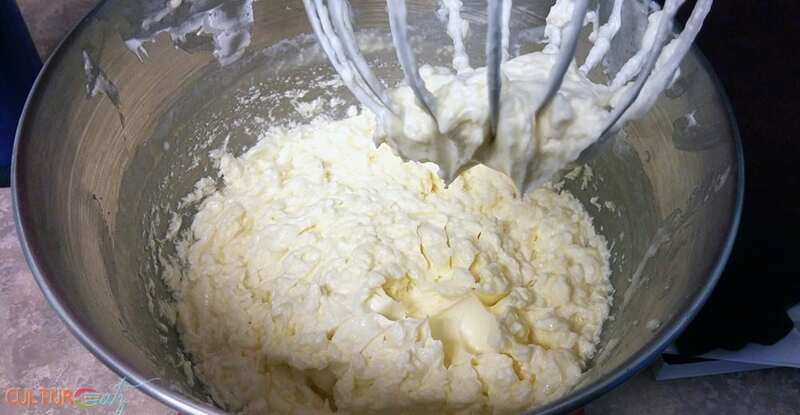 Add butter cubes to the cooled egg mixture, two or three at a time, beating until all of the butter is incorporated and the icing is smooth and satiny. Use immediately or cover with plastic wrap directly on the surface and store at a cool room temperature for up to 24 hours. Thank you so much for sharing your tips! It saved my buttercream!!! Thank you! I was about to dump the failed buttered and found you. You saved me so much time! 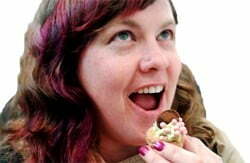 Hi Rachel, oh I am so happy my article was helpful and saved your buttercream! You might find this CRAZY BUT... I have NEVER EVER had butter cream before in my life! Good to see your buttercream tips post return! SUCH a terrific post -- love how thorough it is. Thanks. 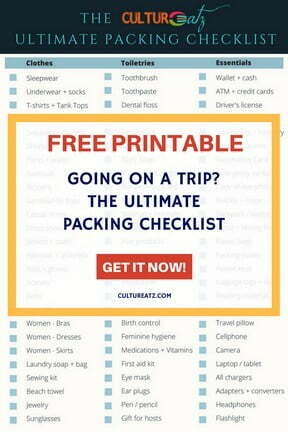 Great tips Evelyne! I've had mine "break" before and it is SO magical when it comes back to life and whips up into a beautiful buttercream! Thanks so much for this, Evelyne! I have recently become obsessed with Swiss Meringue Buttercream and found that my kitchen is way too cold, leading to texture problems, especially when I add something like cream cheese! I've definitely had to save it couple times with a hair-dryer to the side of the bowl to get that butter warm. I love your microwave trick! I'll have to try that next time. My pleasure Cristina! I can understand the obsession lol. I read about the hair drier trick too, glad to knows it works. And yeah the microwave works well but put less time than think you need on the timer. Thank you so much Eileen for your comment! Oh my, what a sensational buttercream recipe. I have never attempted this one before and I sure will now. Great recipe and thank you for all the tips. Thank you so much Joan and let me know how it turns out! I'm a sucker for meringue! Now I just need a cake and bake sale at work to give this a go :). So proud of you and excited to hear that you are venturing into cake decorating! I have tried all kinds of buttercream but Swiss meringue is my absolute favourite and used almost in every cake post on my blog. Your tips are spot on! Though it sounds like a long process to many because it involves egg whites, I always tell them this buttercream is actually way more forgiving than others. Great post Evelyne! I probably should not say this but I am so excited you saw and commented on this one post, cause you are like the best cake maker ever in my opinion! I was wondering what you would think of this post. So happy you like it and that your find the tips spot on. I saw you just posted a SMB recipe too. And yes it sounds like scary recipe but very forgiving for sure.Thank you Sonali! Yup, meringue can scare people. Easy to make once you know the tricks. So thanks for revealing all the tricks! Really excellent post -- thanks. Glad to be of help, takes practice but the more you make the easier it is. So good! Thanks John! Me too, I am not good with cake decoration and I need to work on that. This was a very informative post, Thanks for putting so much effort in it, really very educational. 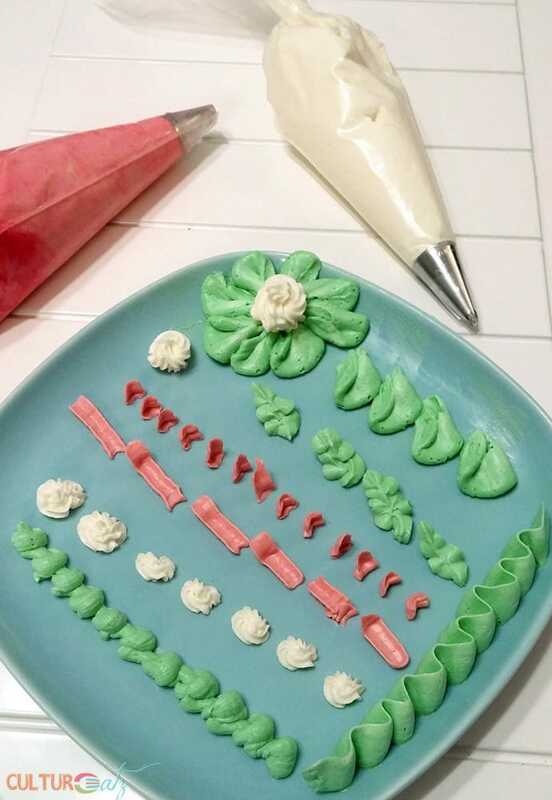 I love that you gathered all the buttercream techniques in one post and explain in all details what can go wrong or good about them! Thanks Katerina, better to know how to get out of trouble lol. look like some useful techniques! You're so flipping creative! I don't think I will ever experience such an issue in my life because I cannot eat buttercream... But I would love to watch you save it... And I would love to just SMELL IT too! ha! I sound like a weird food stalker. Mine too!I don't get the chance to practice much. My husband does not eat icing, daughter is 20, she does not like it anymore. But once in a while I do it and make them eat too.This is a nice tutorial for meringue buttercream. Oh your daughter may change her mind in a few years lol. Thanks for your comment and glad you found it helpful! Lol thanks Tandy, I'll have to cakes in part 2, I have a LONG way to go on some things. This recipe is a saver for anyone attempting a perfect meringue buttercream. I will really give this a go in my next baking session. Thank you Sahar, so glad you found it so helpful. I love buttercream on cakes... I much prefer it than fondant. Great tips... a real keeper for those times when a swiss meringue has gone wrong unfortunately. Thanks Denise, I know it is the worse when you are stuck and not sure what to do. Hope this helps! Love when people can give me solutions to problems.Will keep this on hand. I am so glad you found the post helpful Lorraine. Totally agree achieving the right butter temperature is the biggest challenge. I thing one needs loads of experience before you get it right on a first try. I am so glad you found the post helpful Nagi! 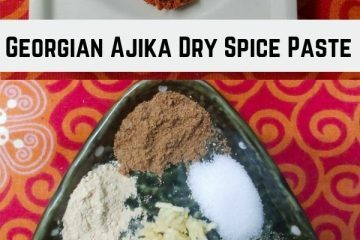 Holy mother, I was looking for this exact recipe the other day! I wish I would have known about it! Great write up! Cake decorating is something that I'm working on right now. I made cakes that looked like brains the other day ? Aw now I wish I posted sooner, oh well I guess you will have to make new brains. So want to see that. Thank you for this post! I do love a Swiss meringue and you've reminded me how wonderful it tastes and looks. I hope to make a chocolate version soon and try my hand at piping some cupcakes (I really need some lessons!!). I am so glad you found the post helpful and I look forward to your SMB chocolate creations! Once in a long while, I too like to indulge in some creamy buttercream on my cake. So good isn't it? Better to not indulge too much indeed lol. Ha ha love that I got one that you love now. You will love this icing for sure then. And hope you have a smooth time making it lol. Oh I made this icing and let me tell you.. I ate it all LOL. I loved it so thank you for this Evelyne :). Wow, awesome Kia, that was fast lol. You are making me want to make it again. 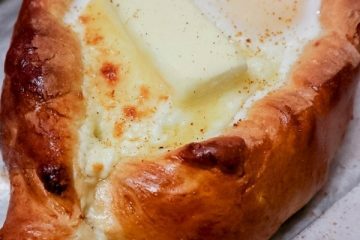 Did your mom make the honeycomb bread?